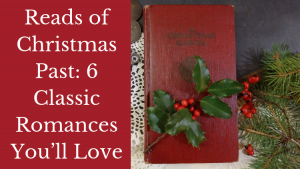 Are you ready to a look back at reads of Christmas past? 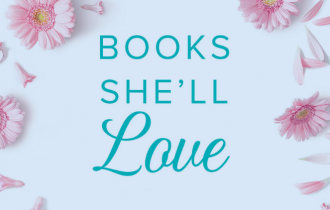 These six brand new box sets bring together classic novels by favorite authors like Sheila Roberts, B.J. 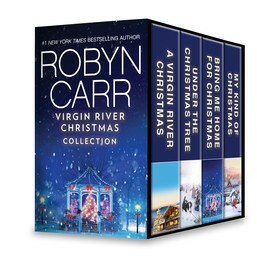 Daniels and Robyn Carr, just in time for the holidays! 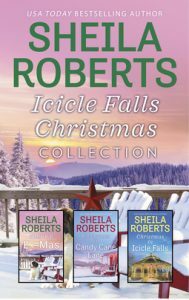 Travel back to Icicle Falls, where the town is gearing up for the busy holiday season as its citizens juggle personal, professional and romantic trials and triumphs all Christmas long. 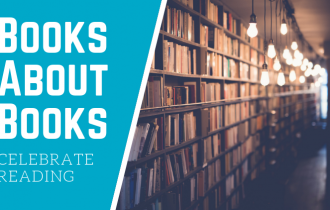 Four heartfelt novels transport us to our favorite small town, where behind closed doors, past and present hopes, pain, loss and love transform lives at Christmastime. 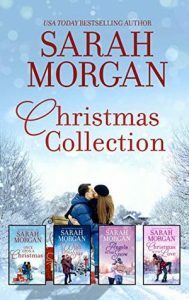 Four new Sarah Morgan titles featuring two previously released stories each mean that this heartwarming Christmas collection is chock full of the tender, romantic moments readers crave! 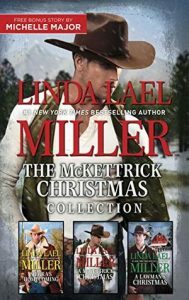 Traveling back to the family ranch, the McKettrick siblings must each overcome past hurts and future desires to make the most of their homecoming—and allow love into their lives at Christmas. 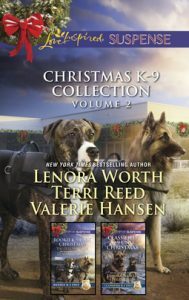 The holidays can be a dangerous time, but these four stories of rookie K-9 crime fighters will offer heart pounding action—and heartwarming holiday inspiration. 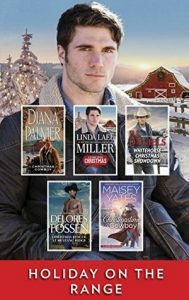 It’s a true cowboy Christmas with classic stories of Yuletide romance from five best-selling authors. 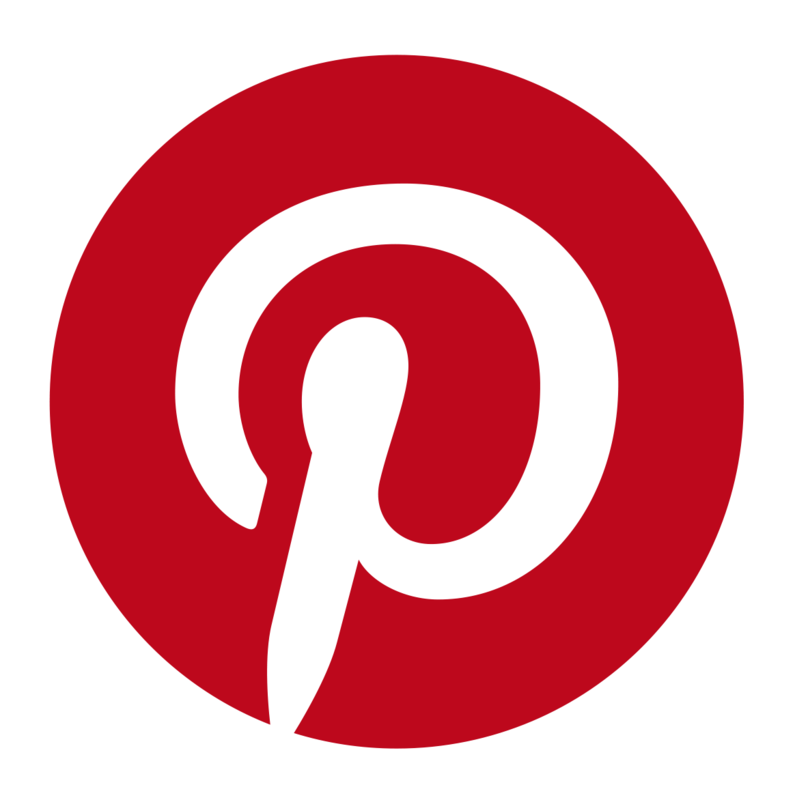 Don’t miss this classic seasonal tale. His manner usually screamed all business. 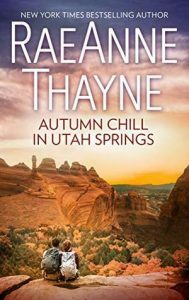 But his cool-headed judgment took a flying leap over his new assignment, because all FBI special agent Caleb Davis wants is to fold Megan Vance into his arms and kiss away the worry brimming in her stunning green eyes. 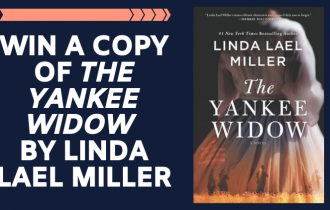 Her son is missing and he yearns to protect the single mother from danger and bring her child home. Once he does, maybe he can figure out how to become a permanent part of her life. 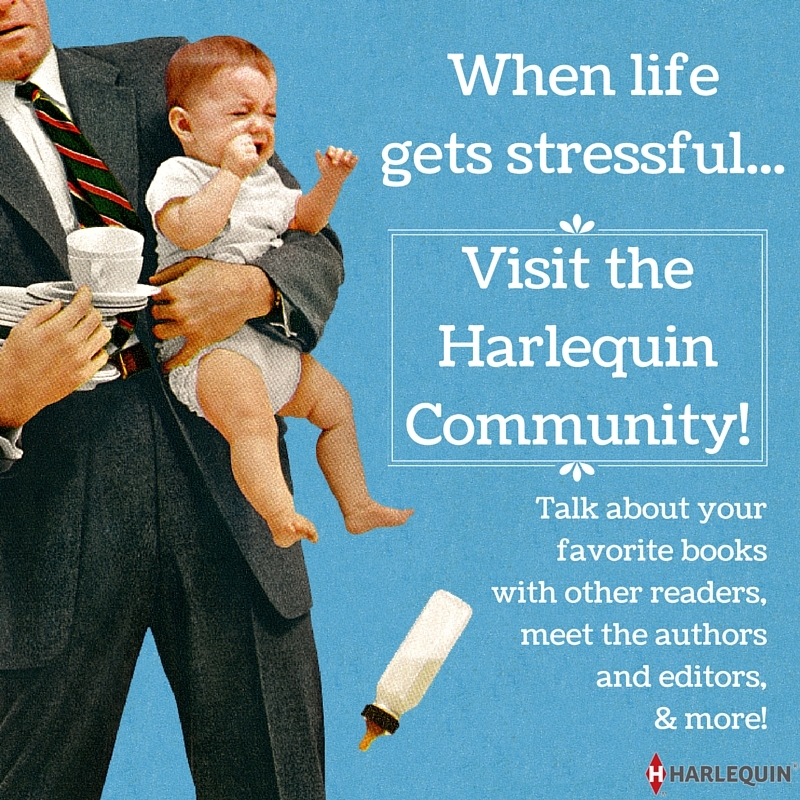 Are you ready to visit reads of Christmas past? 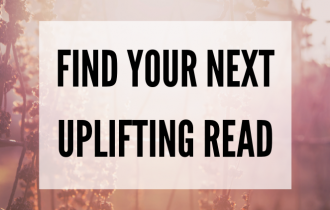 Let us know which of these collections you’ll be giving as a gift—or enjoying yourself!